This week Umission honors Lisa Gardner Walsh, Person of the Week, and is making a donation to the charity of her choice the Coastal Mountains Land Trust of Camden, Maine. The trust provides opportunities to explore natural places, promotes support for land conservation, and works proactively with landowners to sustain water resources, biological diversity, land productivity, and scenic landscapes. 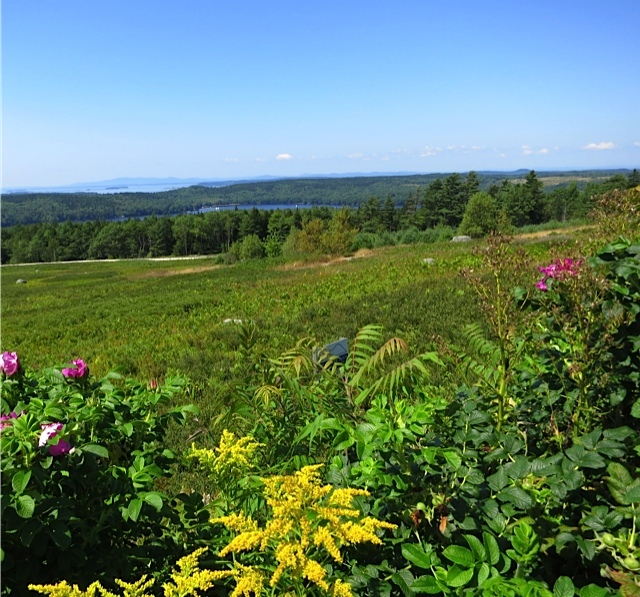 Hats off to the Coastal Mountains Land Trust of Camden, Maine for permanently conserving land to benefit the natural and human communities of western Penobscot Bay, Maine.